This is the second generation model of it, and Sony’s new digital ink eWriter and eReader have become even better this year. But this isn’t your normal tablet. Instead, this is tool mainly developed for professionals that pile through large amounts of documents regularly, and who like to keep them organized. It’s a smart and useful tool, once you get into to it. 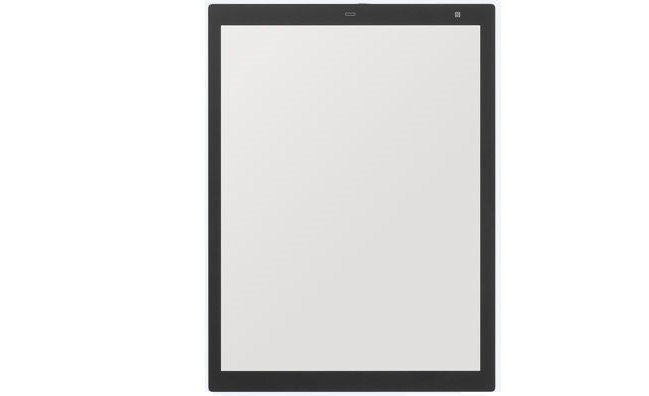 As this type of device, the Sony Digital Paper is different in design from a tablet. Even though it is 13.3-inch wide, it only weighs 349 grams, which is about 40% of the weight of the lightest tablets of that size. It’s also remarkably thin, at just 5.9mm. The display is a glare-free flexible electrophoretic display with a 16-level grey scale and a resolution of 2200 x 1650, which is good enough for most documents. 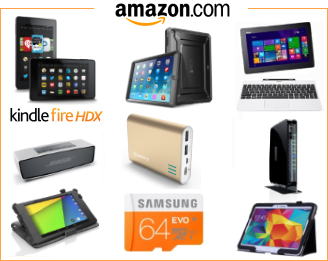 It has a 16GB storage capacity, with full Wi-Fi cover and Bluetooth 4.2 for transferring files to computers, phones, or printers, unless you want to use the USB port for transfer instead. It comes with it’s own Digital Paper App for file sharing and file transfer. The included Sony stylus lets you make annotations, erase past annotations, highlight text, make your own references with personalized symbols even that will make it easy to find very specific or personal chapters in a document later on. 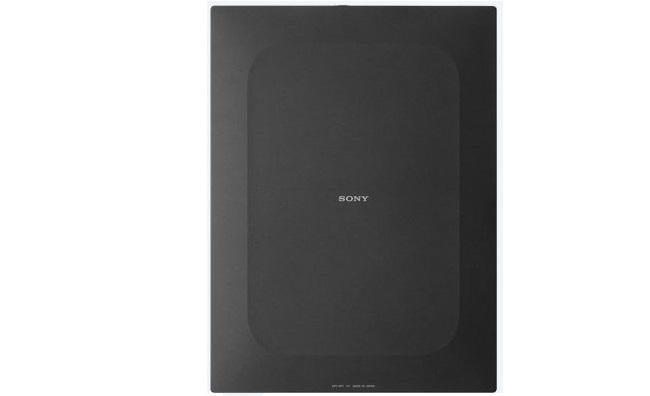 It has features like that, which makes the Sony Digital Paper preferable to analog methods or to other digital solutions. 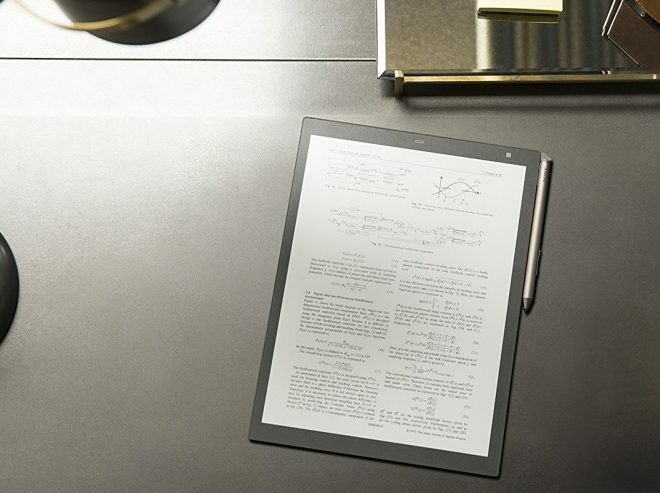 Several people in planning and R&D can be found using Sony Digital Paper already, so it has AES 128 data encryption, password protection for sensitive documents, and similar security features. 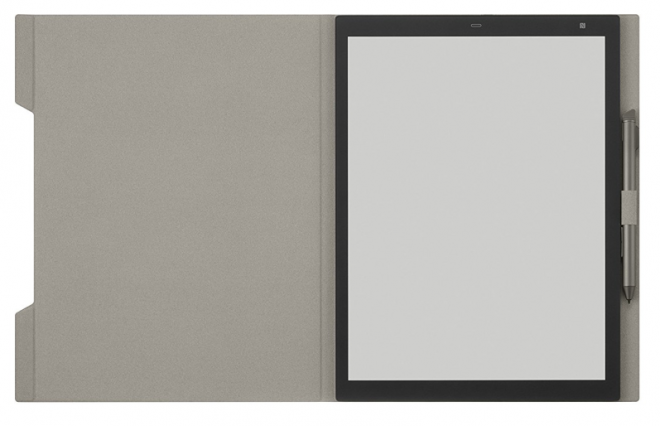 And in offline mode, the Sony Digital Paper battery life is 3 weeks long.